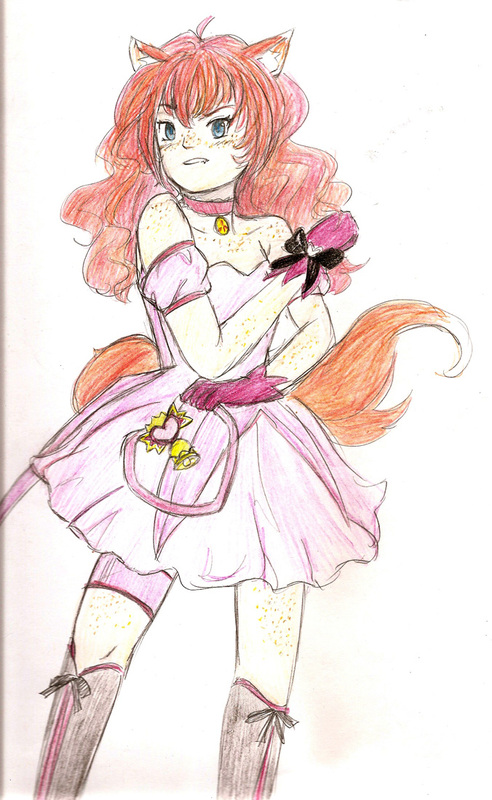 Ada dressed as Ichigo from Tokyo Mew-Mew by Dragon Master! Thank you! HA HA that costume sure looks good on her! Thanks! I thought it looked nice to and since Ichigo is a cat girl it seemed to fit.